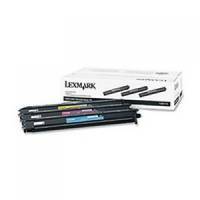 Lexmark Developer Unit Yellow C540X34G Pack of 1 Lexmark 0C540X34G developer unit yellow for use in C540, C543, C544, X543, X544 printers. 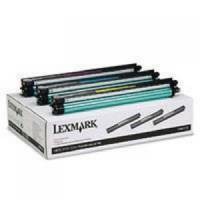 Approximate page yield 30,000. 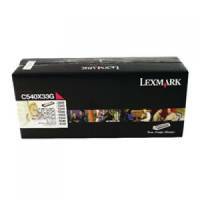 Lexmark Developer Unit Magenta C540X33G Pack of 1 Lexmark 0C540X33G developer unit magenta for use in C540, C543, C544, X543, X544 printers. Approximate page yield 30,000. 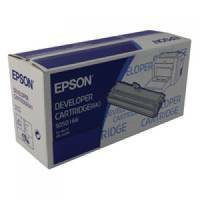 Epson EPL-6200 Developer Toner Cartridge Black S050166 Pack of 1 Outstanding quality perfect results every time. 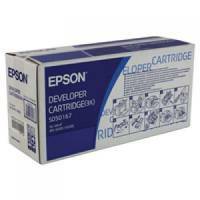 Epson EPL-6200L Developer Toner Cartridge Black S050167 Pack of 1 Outstanding quality perfect results every time.